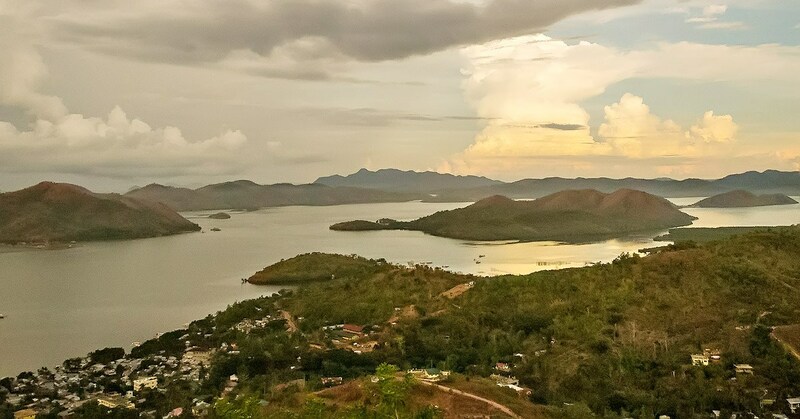 The local office of the Department of Environment and Natural Resources (DENR) warned environmental law violators in Coron on Tuesday that their town is next in their crackdown target this year. Provincial environment and natural resources officer-in-charge Felizardo Cayatoc said an evaluation team will go to Coron soon to check on the compliance of around 75 establishments they had earlier issued notices to remove their structures within the easement zone. Cayatoc was at the regular session of the PB to shed light on the ban in the issuance of land titles, current rehabilitation efforts in El Nido, and other matters concerning the DENR. Cayatoc said per his knowledge, these establishments have not yet voluntarily removed their structures on the water and in the easement zone. He added further that even the municipal government lagged behind in executing actions that will urge the establishments to conform to the orders of the DENR. “Noong nakaraang taon nagbigay na tayo ng notices of violation, but then walang nag-comply kaya sinubmit natin ‘yan sa local government nila kasi jurisdiction nila ang pagbigay ng demolition order. Pero walang nangyari compared dito sa El Nido. Susunod na ‘yang munisipyo sa gagawan ng action [this year], inuna lang ‘yan ang El Nido,” he said. He said there are more than 1,000 establishments and houses that are occupying the salvage zones which are timberlands or forestland areas in Coron. “Madami ‘yan sila, at kasama na diyan ang mga business establishments at mga bahay na nag-squat na sa mga mangrove and timberland areas. Nakaline-up na ‘yan sa atin this year (They are many, including business establishments and households that squatted in mangrove and timberland areas. We all have them lined-up this year),” Cayatoc said. Cayatoc hopes the municipal government led by Mayor Ajerico Barracoso would not issue new mayor’s and other business permits to the violators until such time they have already adhered to the DENR order. “Wala pa kaming alam na may demolition order na ang local government unit ng Coron. Sana huwag nilang bigyan ng mayor’s permit at iba pang business permits kung hindi nakaka-comply (We have not heard of any demolition order issued by the local government unit of Coron. We hope it will not issue new mayor’s and other business permits to them if they have not complied),” Cayatoc added. On the other hand, board member Roseller Pineda said in his privilege speech also Tuesday that maybe the provincial government can intervene to help the town resolve its easement zone violation problem. “Ang Coron ay may problema sa mga establishments na tourism-related na ang maaapektuhan more or less 1,600. They have the notice to vacate due to timberland occupancy or easement problem. Malaking problema ‘yan dahil napakarami ng maapektuhan, so it is time for us to intervene,” he said. All concerned agencies, including Barracoso and the DENR, will be requested to appear before the provincial board’s question hour on January 22. Barracoso is yet to issue his comment regarding Cayatoc’s report to the PB.